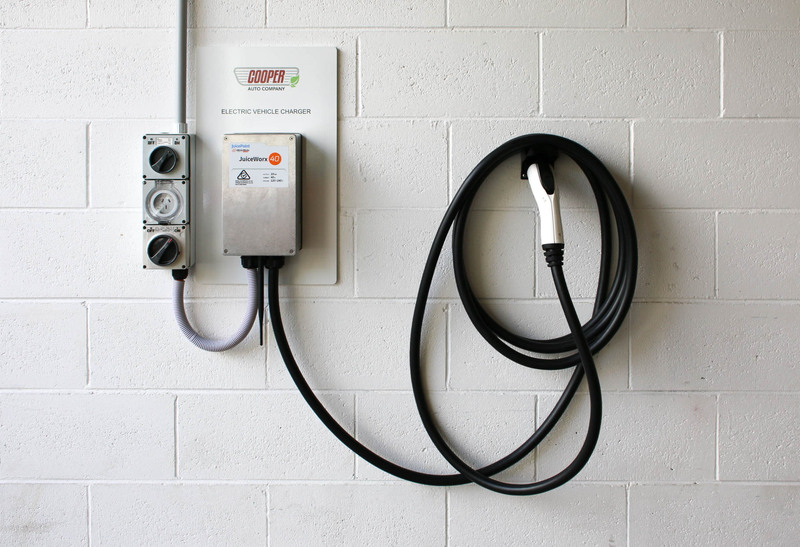 Electric cars are the way of the future and the uptake in New Zealand is charging ahead! 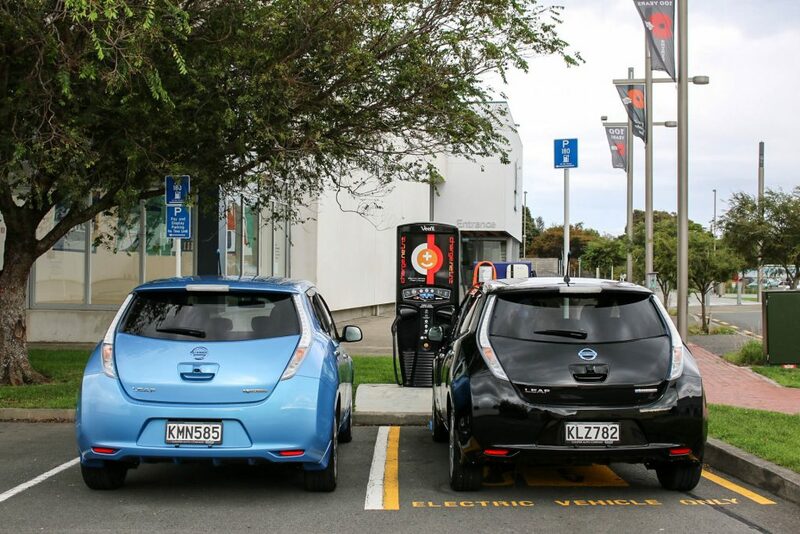 A large amount of New Zealand’s power comes from renewable energy sources such hydroelectric, geothermal, wind and bioenergy – that’s a good way to power your car! 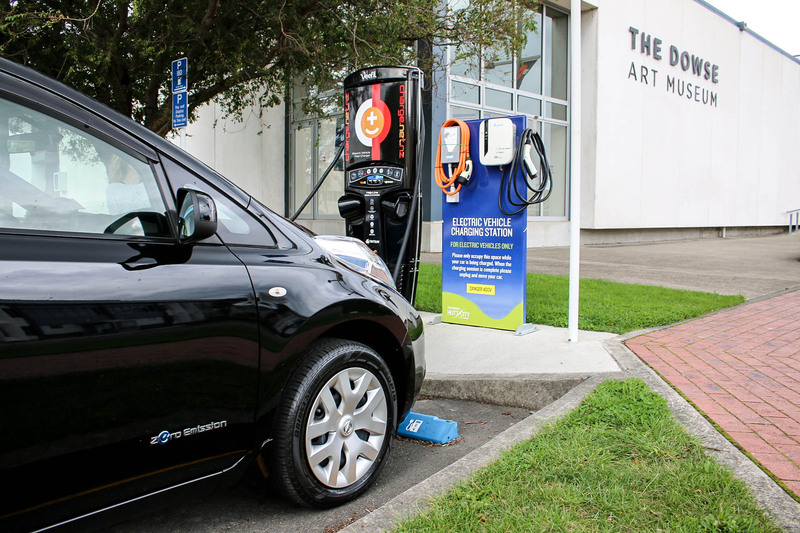 The electric car is the future of personal transport in New Zealand. 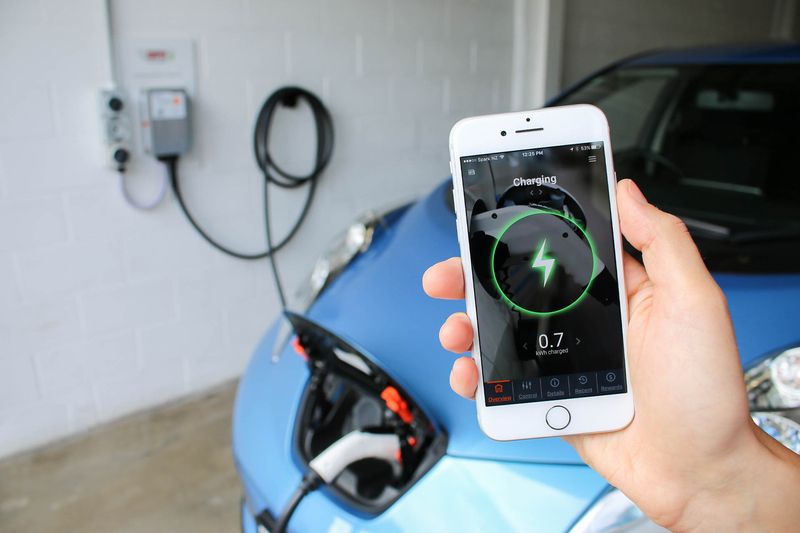 Cooper Auto Company is proud to be a part of the electric vehicle revolution through supplying fully electric vehicles such as the Nissan Leaf, Nissan e-NV200, Mitsubishi i-MiEV and BMW i3 with more options to follow in the future. As a committed electric vehicle dealer, Cooper Auto Company has its own EV charging station which we allow our previous customers to use, should they be in the area. Out and about and in need of a fast charge? 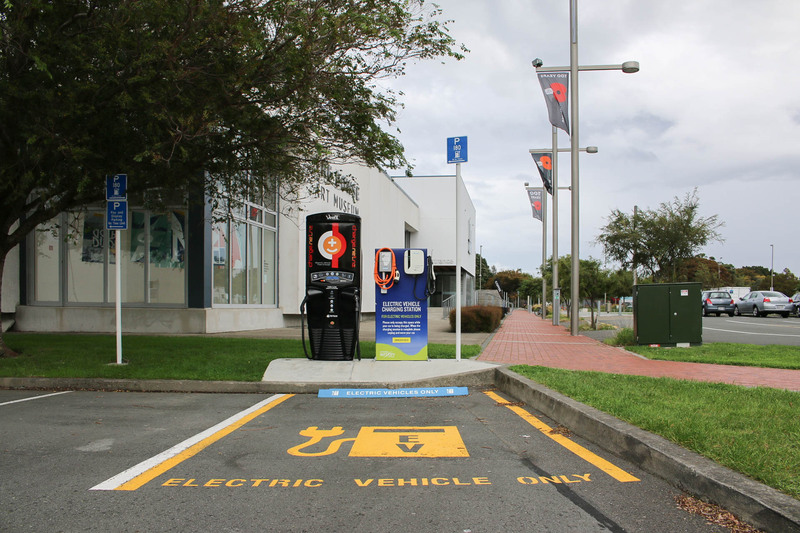 View ChargeNet NZ’s charging network map here. I’d highly recomend Myles Cooper from Cooper Auto Company in Alicetown, Lower Hutt. Great, knowledgeable, down to earth guy to deal with. The car was flawless and a good price. You get to test drive, and we got a brand new NZ charger (as well as the new NZ spec stereo/reversing camera). We loved the excellent customer service and competent advice. Thanks Myles. 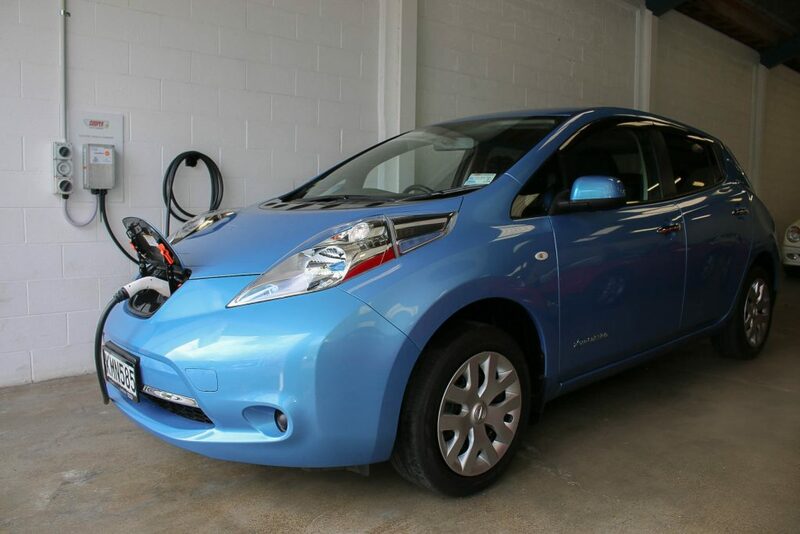 Contact us today regarding your next electric vehicle!